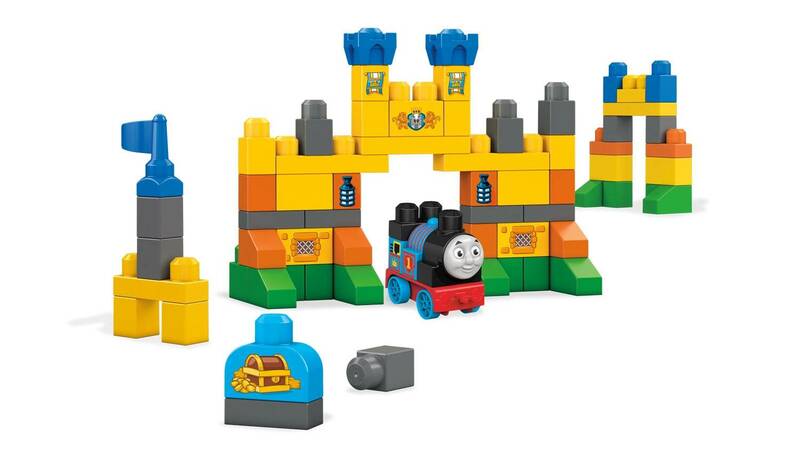 Build big railway adventures with an all-new Diesel made just for little engineers! 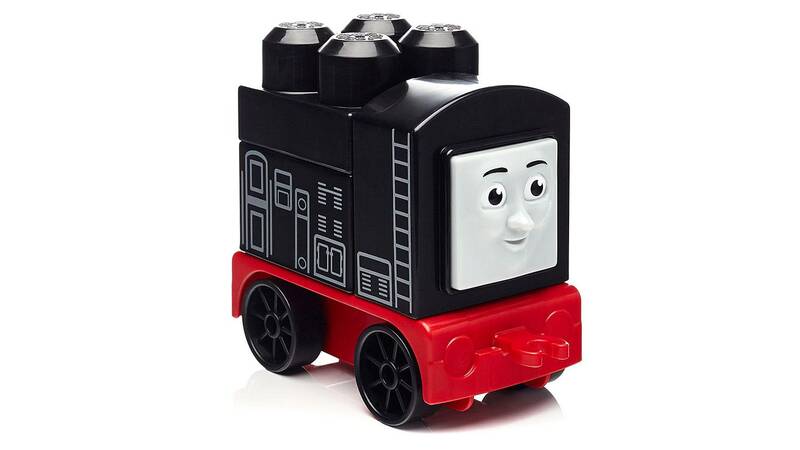 He may not be the friendliest engine, but devious Diesel is coming through! 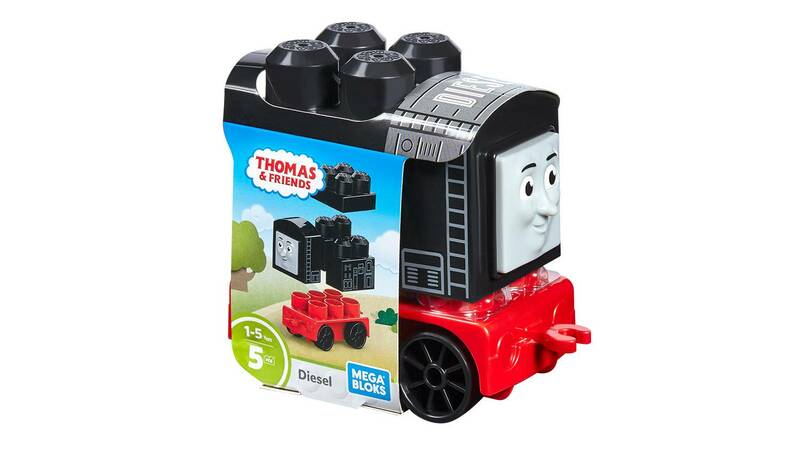 Made just for the youngest Thomas fans, it’s Diesel like you’ve never seen him before. 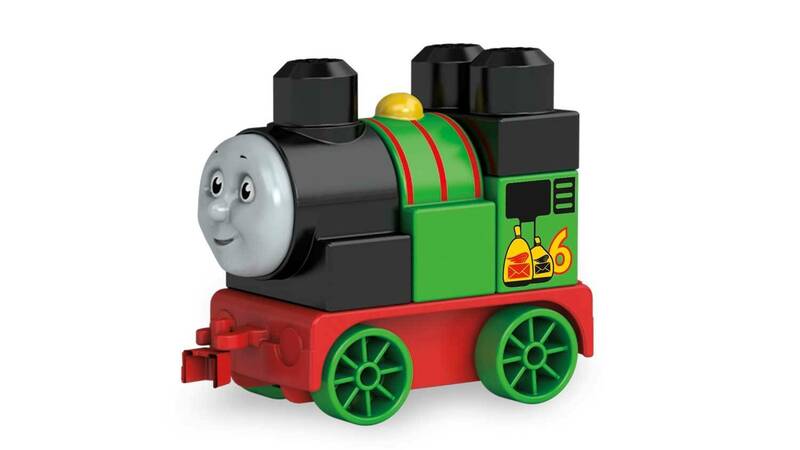 Use the big blocks and rolling wheelbase to build Diesel, then send him out around the Island of Sodor. 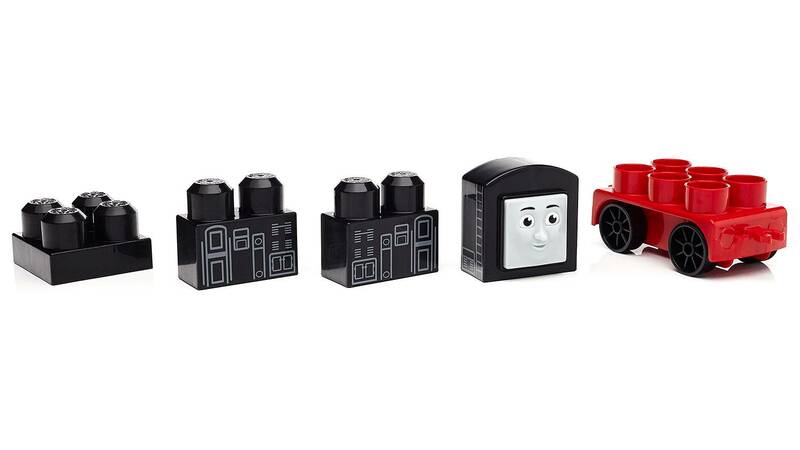 Maybe he can learn to work as a team when you connect him with other buildable engines for a big day on the railway!